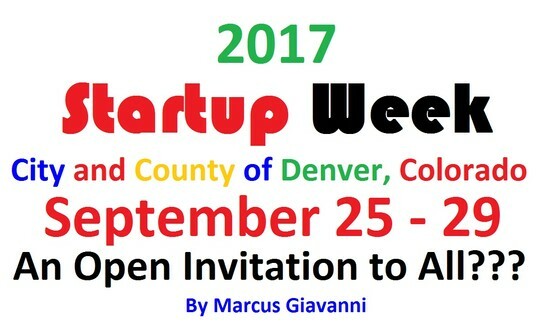 2019 Denver Mayoral Candidate Marcus Giavanni: Frontrunner Mayoral candidate Marcus Giavanni, will launch Denver International Hub 2019 with Google+ Authority. 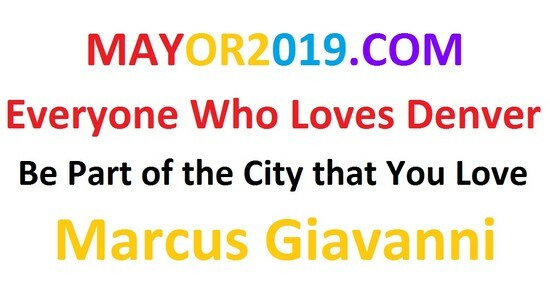 2019 Denver Mayoral Candidate: 2019 Candidate Marcus Giavanni for Denver Mayor Frontrunner 2019: Marcus Giavanni. 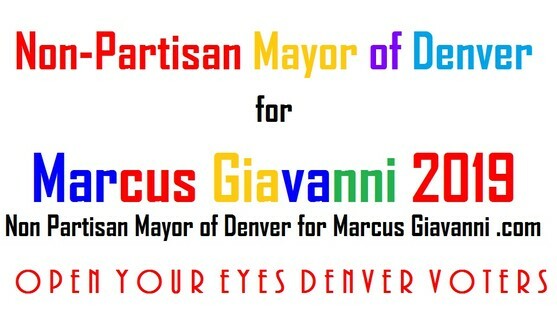 Candidate for Mayor of Denver Marcus Giavanni will be Our Next Mayor of Denver. 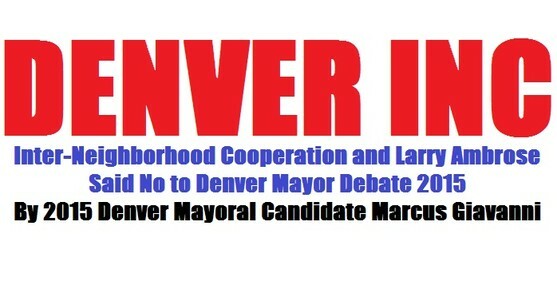 The future for Denver International Hub 2019 Launch will be spectacular...spectacular for a Denver Mayoral elections and there will be Denver Mayoral Debates. 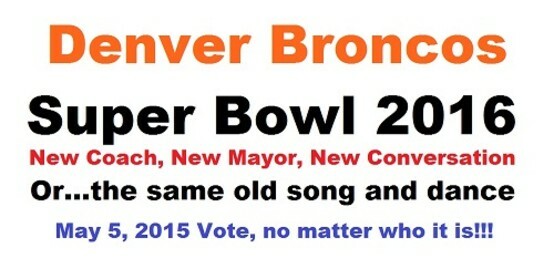 Our Future 2019 Denver Mayor, must Love Denver, must/will OBEY all Denver voters, and the citizens who are abused. By the City and county of Denver, Colorado; Judges, Prosecutors, Attorneys, Law enforcement, Health and human Services, Child enforcement services. to take back the power of nonpartisanship. We all win! even if you don’t know anything say so. 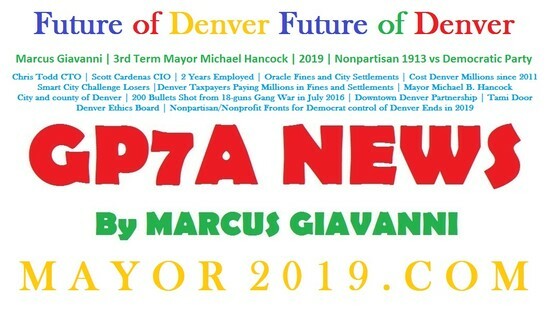 "GP7A News and Politics 2019 The 2019 Mayor, http://Mayor2019.Com 2019 Mayoral Elections will be the turning point for the city and county of Denver, starting in 2017 the denial period, by all those. Approving, Supporting, Donating, to the current Partisan Denver Government. Under the disguise of "Nonpartisan meaning you mention of party. During campaign. Candidate Marcus Giavanni during his ballot petition walks. Knocked on a perfect stranger's home, about 6:pm and this big man came to door. And during the conversation he said "I's a retired professor, and if this current government tries to make me believe their monopoly, and years of indoctrination, since well past 1963. 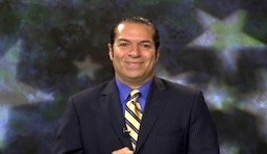 Nonpartisan voting, meaning you don't mention of party of the candidate is a complete crock!" I'm going to enlighten, those who think, they are aware of Data mining. The Data Mining that goes on every second of the day, even with all of your devices off. If it has a microphone, you’re being indexed, every word, and every move, every location. If you talk into your device, or use maps, or communicate by emails, chats, Facebook, LinkedIn, Google+. Google My Business.